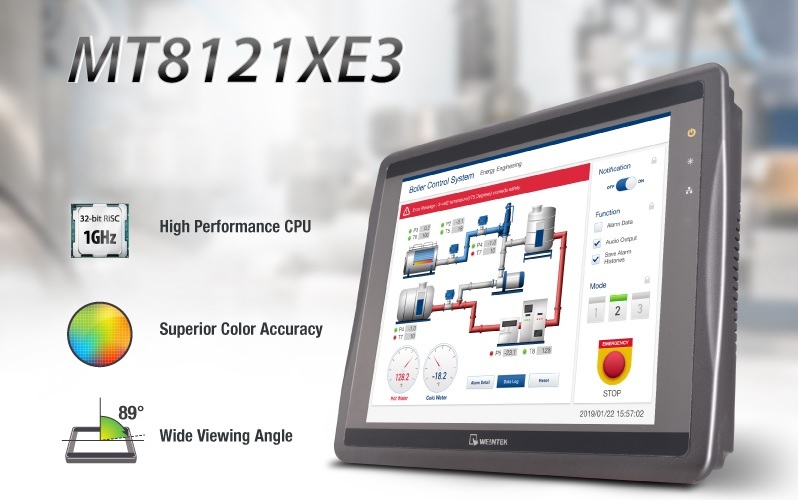 Being compact, widely applicable, and cost effective, 7” HMI has always been one of the most popular products. With that in mind, Weintek is introducing a new all-around 7” HMI: cMT3071. The new model aims to make cMT Series models a viable option for more of our customers to build their smart factories of the future by using cMT’s powerful features. 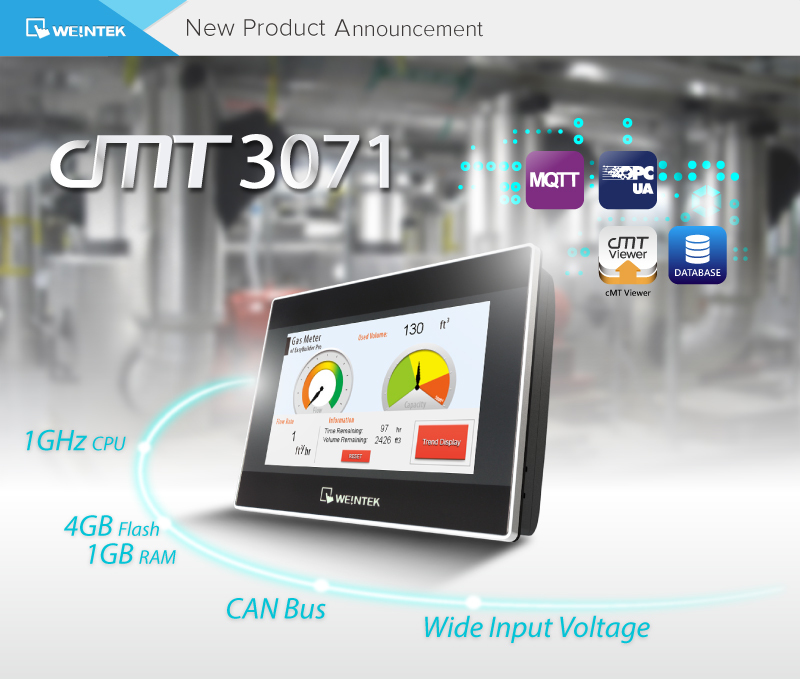 At first glance, cMT3071 boasts higher hardware spec than its iE/iP/eMT Series counterparts in every aspect, promising better computational performance and unprecedented user experience. Equipped with dual core Cortex A9 1GHz CPU, 4GB Flash and 1GB RAM, cMT3071 runs more smoothly, allows project design with richer sets of features, and provides more storage for historical data. 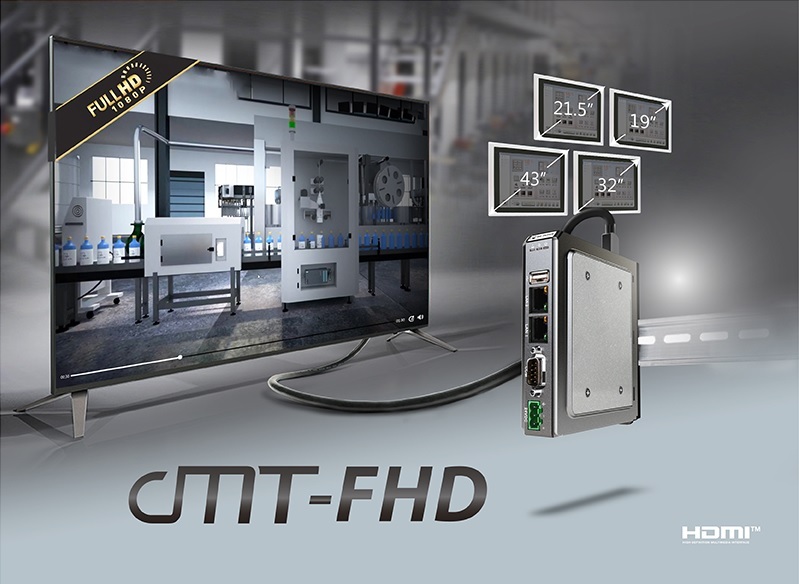 Furthermore, cMT3071 will be the choice for cMT series adoption as it uses not only the same cutout dimension as 7" iE/iP/eMT series, but also the same screen resolution at 800 x 480. 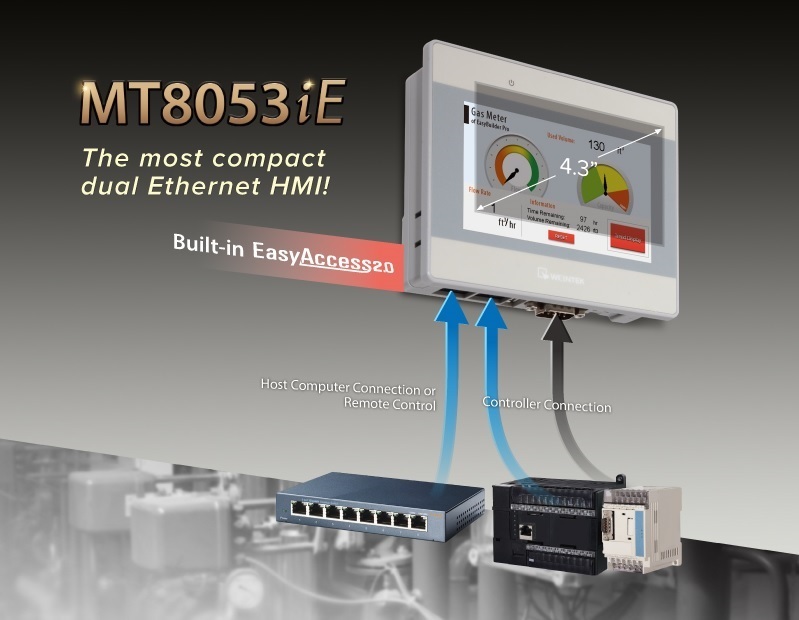 Little or no modification to existing hardware and software is required, which saves manpower and cost, and guarantees that transitioning to cMT3071 will be the most seamless one. 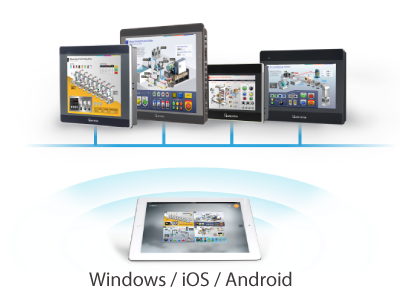 Apart from monitoring on HMI screens, by running cMT Viewer App on a Windows, iOS, or Android device, the operators are able to wirelessly monitor and control multiple cMT HMIs. 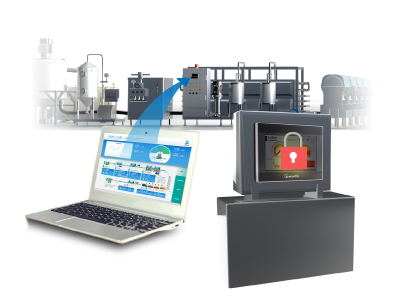 Control Token set for key objects can ensure that only one client may operate the device at a time Potential conflicts which may arise when the device is monitored by multiple devices are avoided. 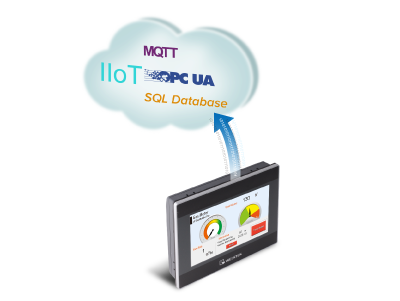 Supports the de-facto IIoT protocols standard: MQTT and OPC UA, and connection with SQL database. 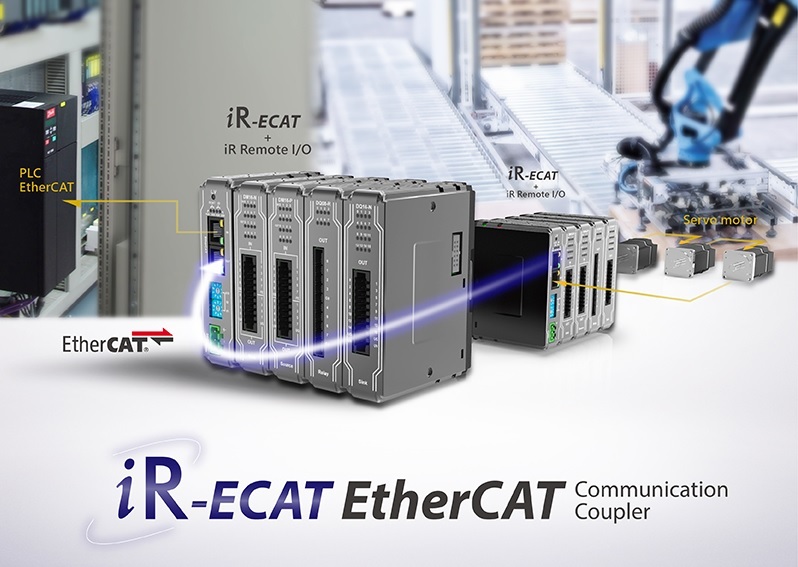 Optional CODESYS can turn HMI into a high-performance IEC61131-3 compliant PLC. 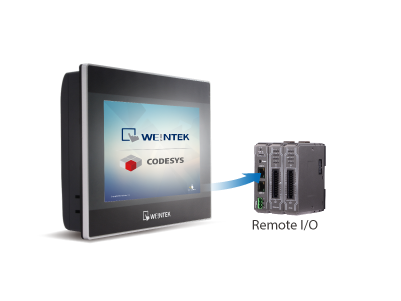 Combining HMI+CODESYS with I/O modules delivers a new generation solution that achieves a more flexible architecture. * Only Tx & Rx (no RTS/CTS) may be used for COM1 RS-232 when COM3 RS-232 is also used.